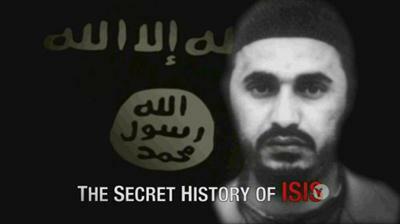 PBS - Frontline The Secret History of ISIS (2016) 720p HDTV x264-W4F | Free eBooks Download - EBOOKEE! Discover the inside political story of how the American invasion of Iraq and the decisions of two Presidents helped to lay the groundwork for ISIS to grow into the world's most feared terrorist group. Learn how Abu Musab al-Zarqawi, a one-time thug turned jihadi leader, was able to outmaneuver the U.S. government and build a terrorist organization that would destabilize the Middle East and inflict violence worldwide. No comments for "PBS - Frontline The Secret History of ISIS (2016) 720p HDTV x264-W4F".